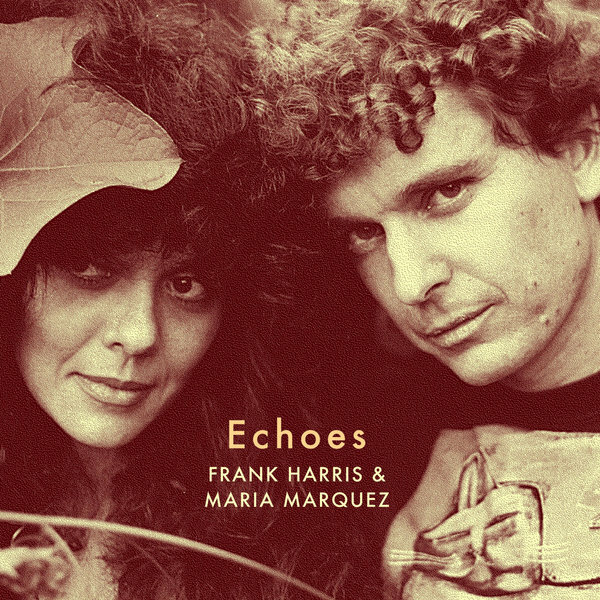 ‘Echoes’ is a sultry beauty from Synclavier whiz Frank Harris and Venezuelan vocalist Maria Marquez, collected and issued together for 1st time by New Zealand’s Strangelove Music. Joining the dots between Sade, MFM’s sublime ‘Outro Tempo’ comps, and Decha’s ‘Hielo Boca’ ace, you do not want to overlook this one! 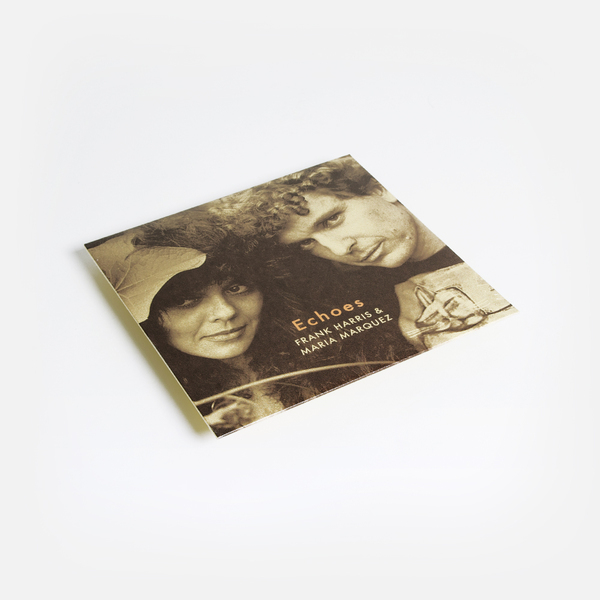 Really, this one’s pretty immaculate, a marriage of devilish drum and synth programming oiled with classically dreamy, seductive vocals, wrapped up in the future/primitive spirit of the mid ‘80s, when early synth adopters such as Harris were remodelling pop with avant, electronic soul alchemy. 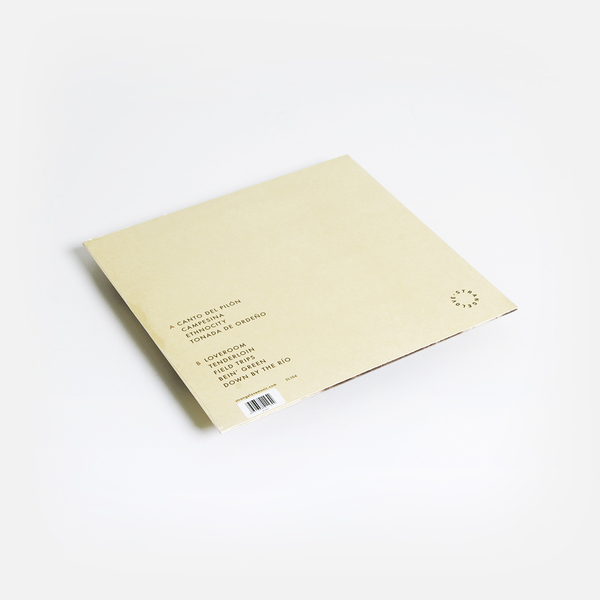 It’s practically worth it for the sublime opening couplet of cumbia rhythms and aching vox in ‘Canto Del Pilón’ and ‘Campesino’ alone, which are nigh on impossible to find on original 7”, but when they add in the likes of his rippling arabesque ‘Ethnicity’, alongside the captivating sashay of ‘Tonada De Ordeño’ beside the diamond-cut adult soul of ‘Loveroom’ form their ‘In A Minor Mode’ LP, plus the full wingspan swing of instrumental ‘Tenderloin’, and experimental cumbia innovations on ‘Field Trips’, and the pastoral sweetness of ‘Bein’ Green’, you looking at an absolute no dusty, no question. 180gram LP with 12x12" insert.